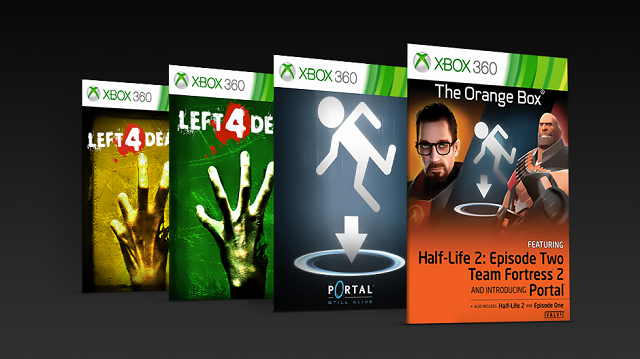 The Orange Box includes Half Life 2: Episode Two, Portal and Team Fortress 2 in addition to full versions of award-winning Half Life 2 and Half Life 2: Episode One for an engrossing first-person action experience. 10/18/2018: Four games from Valve have been added to the Xbox 360 Backward Compatibility collection. 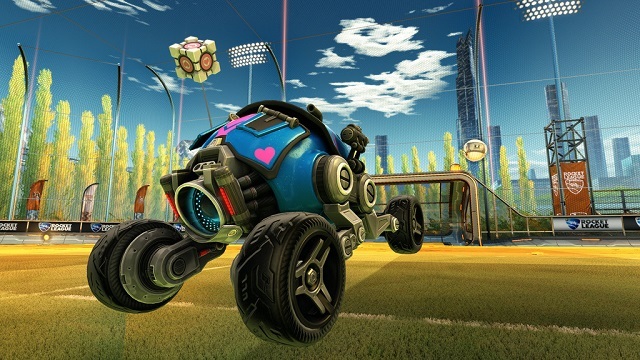 11/30/2015: Ten customization options inspired by Portal will be available for free in Rocket League beginning tomorrow, December 1st.